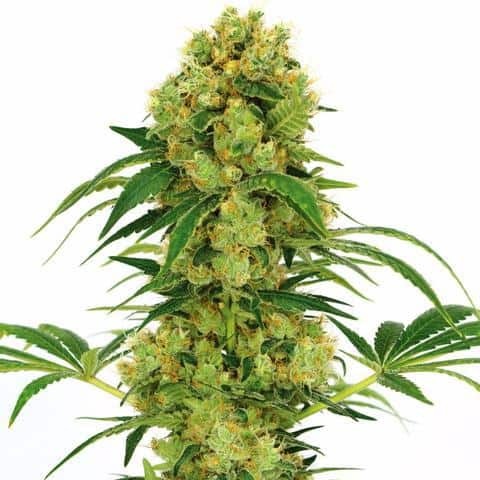 This hybrid is a result of crossing Afghani indica and Blackberry strains. 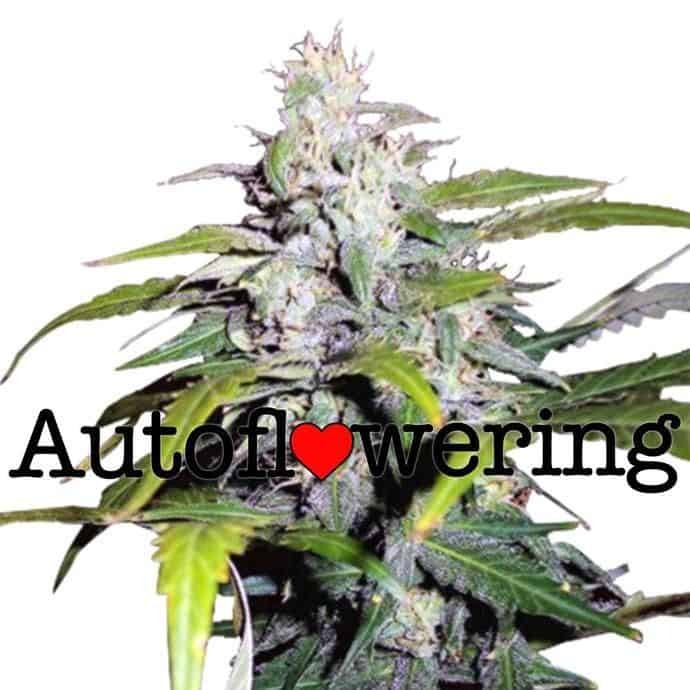 This beautiful dark purple bud has a sweet smell as the name suggests. It also has a THC of up to 20% and a CBD that ranges between 0.20% and 0.40%. This makes this marijuana stain a star among experienced smokers and recreational users alike. Blackberry Kush has a very distinct aroma that’s oh so sweet. As soon as it’s lit, the room is filled with the smell of sweet blackberry, much like a bowl of fresh, spiced berries. Its aroma is extremely pungent, but it’s also sweet, so it’s appetizing as well. It will tantalize you and leave your mouth watering with anticipation. And, that unique sweetness doesn’t stop there. This strain tastes just like it smells. With this Kush, your tongue will experience a diesel-like, earthy flavor, cut with a very potent presence of sweet blueberry. With each and every toke, your palette is hit with the taste of berries. And, the sweet sensation will linger in your mouth way after your exhale is over.